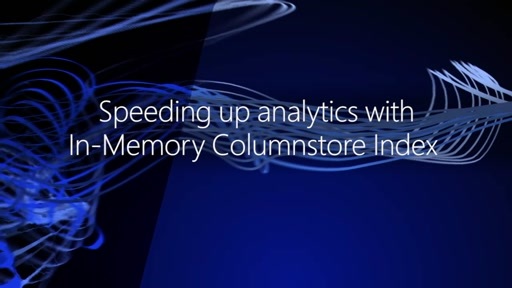 Columnstore index can speed up the performance of analytics queries significantly, but are you getting the best performance possible on your data warehouse (DW) and hybrid transactional/analytical processing (HTAP) workloads? 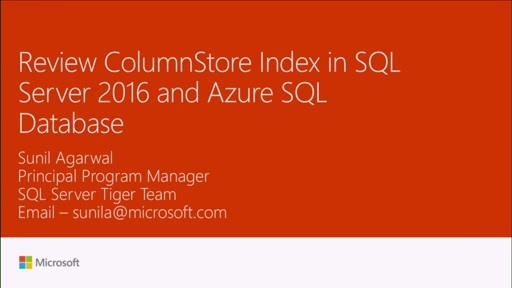 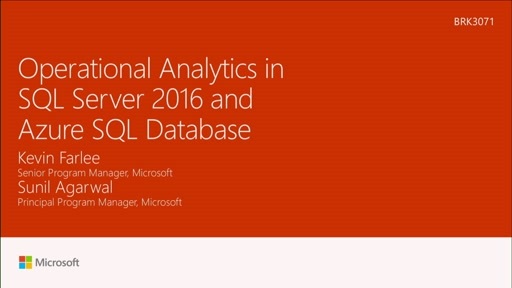 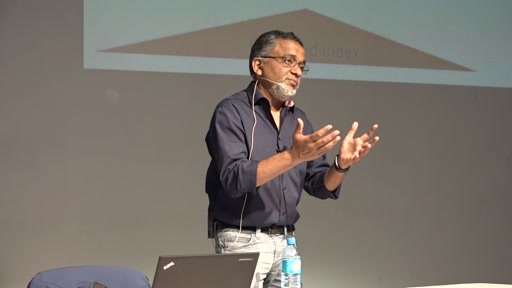 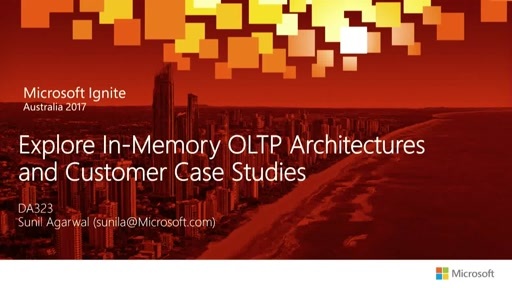 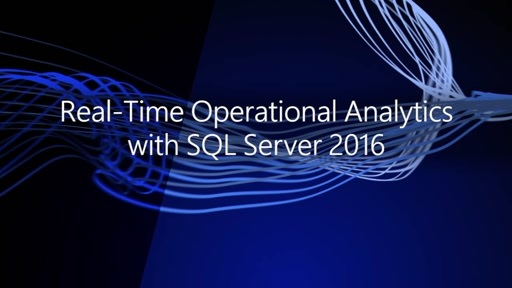 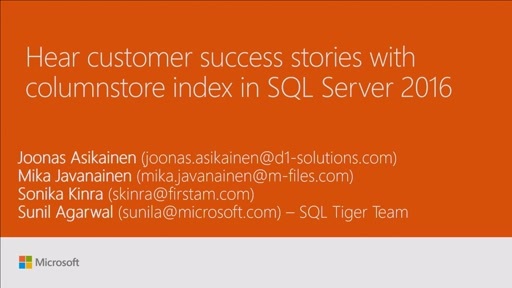 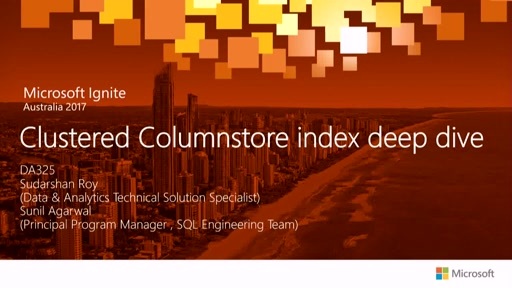 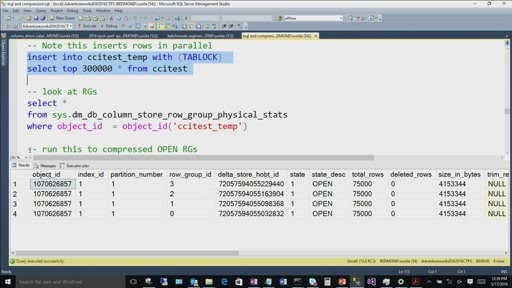 Come to this session to learn how to diagnose performance issues in queries accessing columnstore index and the steps you can take to troubleshoot them. 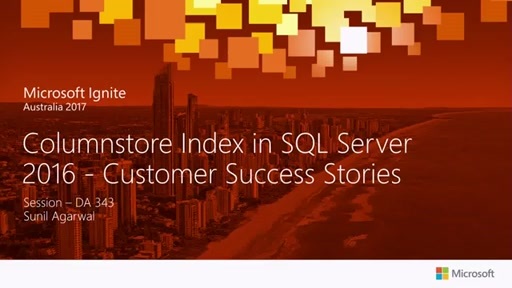 Hear from a real customer about their experience deploying columnstore index on HTAP workload.